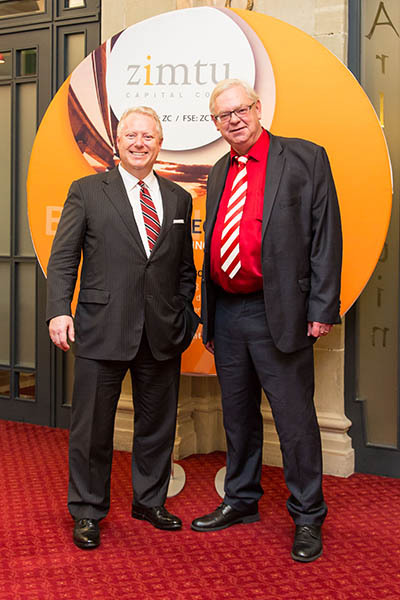 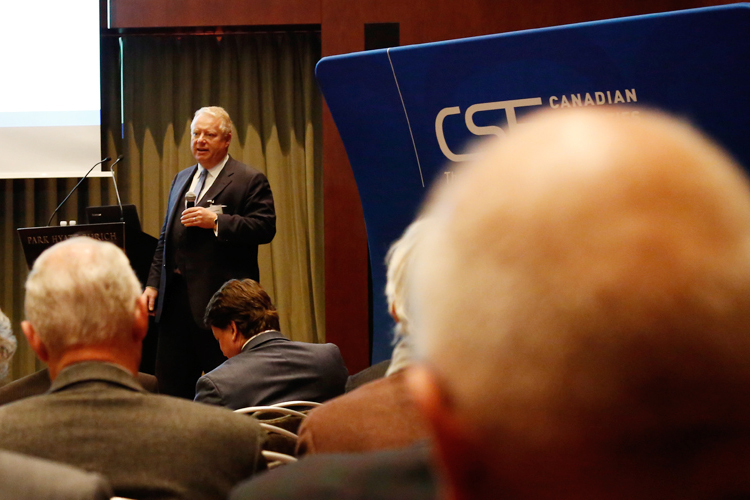 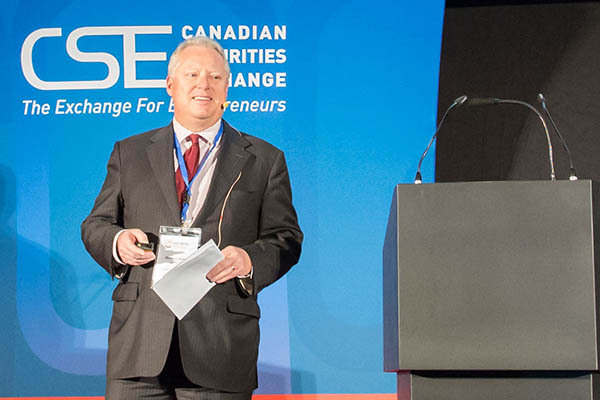 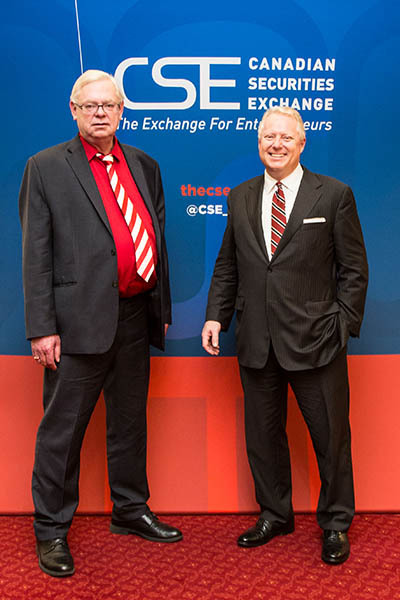 Way back in November 2014 the Canadian Securities Exchange (CSE), along with Zimtu Capital and several CSE-listed companies embarked on a 7-day, 4-city investment roadshow spanning two countries, 900+ kms and copious amounts of schnitzel. 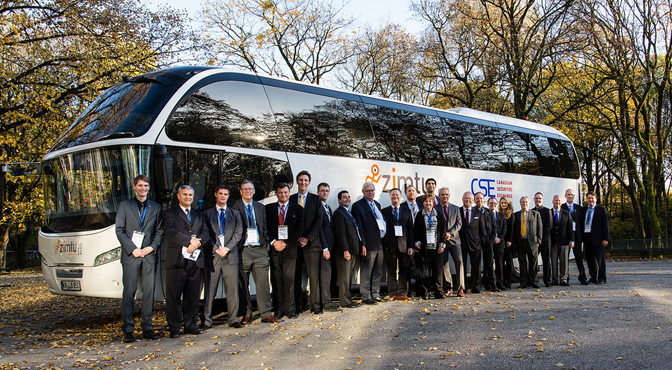 “Eurotour 2014” (as it was dubbed) was a collaboration between the CSE and Zimtu for the first time. 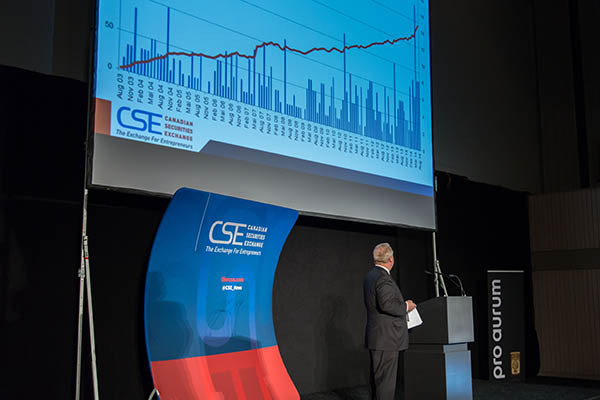 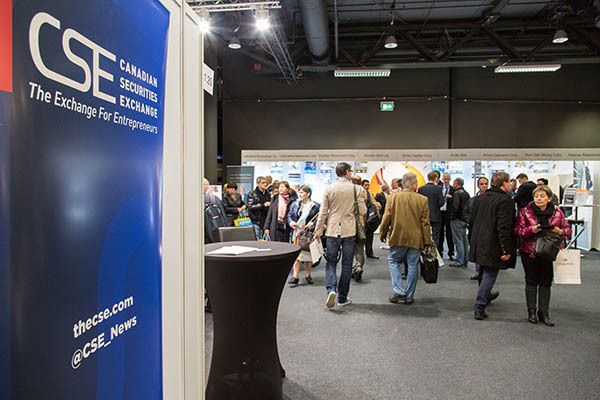 The CSE looks forward to it’s next investment roadshow abroad and thanks our hosts for their wonderful hospitality during Eurotour 2014!